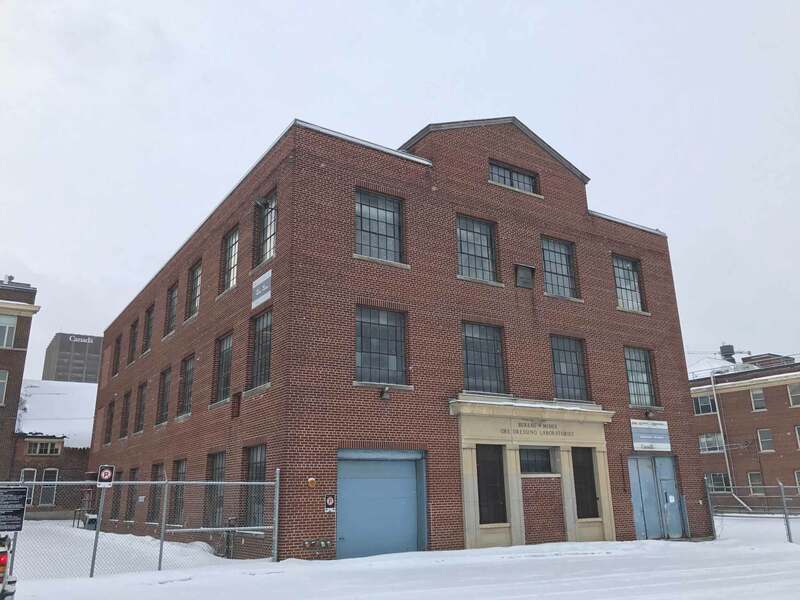 For decades, there has been talk of redeveloping the buildings in the oldest part of Natural Resource Canada’s Booth St Complex. On Tuesday, January 24th, that process finally became official, as Canada Lands Company (CLC) hosted its first public information session on the project. The land is situated just south of the Queensway, bordered by Orangeville Street to the North, Norman Street to the South, and by Booth and Rochester Streets to the East and West respectively. CLC acquired the 6.5 acre site, which includes seven buildings and 325 parking spots, in October 2015. Going forward, CLC has a relatively ambitious schedule, undertaking an analysis of the best uses of the site in the near future, and coming forward with its initial concept development in April. This will be followed by a community information session to review the proposed concepts in summer 2017, with a preferred option identified in the fall. If all goes smoothly, CLC plans to submit the plan to the City of Ottawa for approval in late 2017 or early 2018. So far, all that is known of CLC’s intentions is its plan to develop a mixed-use community consisting of both residential and commercial buildings. This opportunity has been much anticipated, with many seeing it as Ottawa’s answer to Toronto’s Distillery District. Indeed, while the property is neither as large as its Toronto counterpart, nor the buildings as old, this location offers a central location, ample space, and beautiful, historic buildings. In fact, of the seven buildings currently on the site, five of them have federal heritage designations. The Energy, Mines and Resources Complex Ore Dressing Laboratory (1932) is perhaps the most well-known building on the site. This building was designed by Werner Ernst Noffke, one of Ottawa’s most influential architects, who designed approximately 200 buildings in Ottawa, including the Central Post Office (1939) at the corner of Elgin and Sparks streets, the Blackburn Building (1913) on Sparks St., and Ogilvy’s department store (1907) at Rideau and Nicholas streets. Keeping those historic buildings as part of honouring Ottawa’s heritage was, in fact, one of the most common comments that people placed on the ‘idea board’ available at the information session, where residents were invited to share their hopes for the project. Other common requests included a grocery store, small independent businesses, community green space, and a place to welcome arts and culture. CLC plans to keep the community apprised throughout the process, holding a number of public meetings and possibly arranging smaller consultations for interested stakeholders. 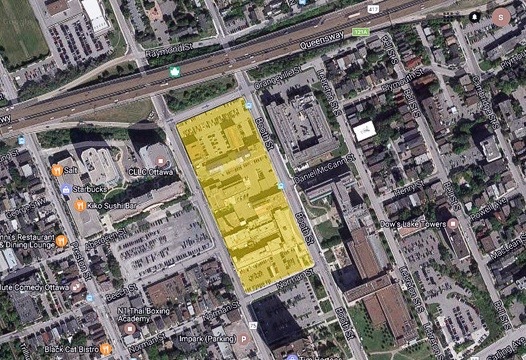 CLC has created a website (http://www.rueboothstreet.ca/) for anyone who would like to read about the project, provide feedback or suggestions on the redevelopment, or sign up to be kept informed of future consultations. As with any development in our neighbourhood, the Glebe Annex Community Association will remain involved throughout the process, participating in the consultations, and informing our members as further information becomes available.